Sports betting is gradually becoming a lifestyle for people who practice and want to make a living in betting. It is a social group practice where people want to compete on who wins more money. Therefore, making this one of the largest growing betting markets. The love for sports and fans wanting to support and praise their teams is a contributing factor in the lifestyle too. Apart from being a social practice, some other people take it as a serious source of income and will only place their bets where there is value for money. The love and passion for sports is a major contribution to why people want to bet more. This has especially captured the young generation especially between the age of 18 to 30 years. 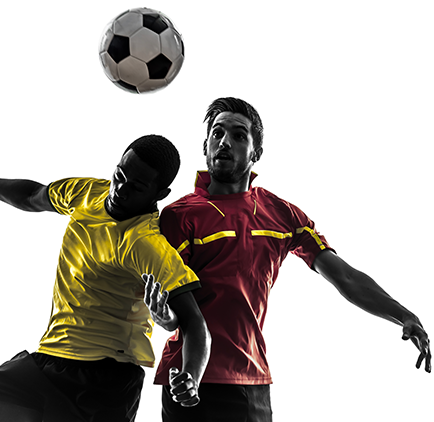 There is a tight competition in the market of major operators offering betting services. 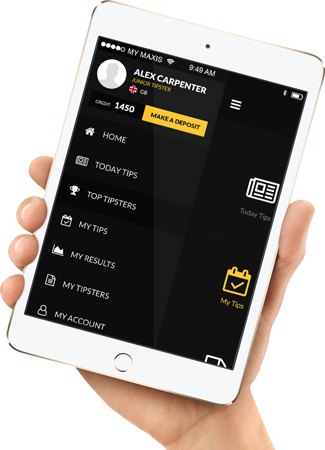 Customers are getting decent deals out of the competition, thus leading to more bets being placed. 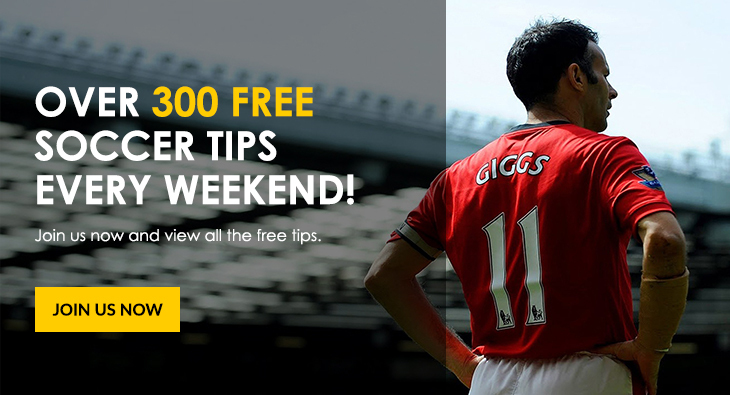 There is a lot of free information being offered on how to win bets. BetFame marketplace brands offers free tips on how to win, the profit you can earn, match previews, score attempts, and also promoting leading bookmakers around the world. BetFame blog also cover the number of success stories of people who are leading in the betting world. This kind of information is drawing people to get involved in the industry. Other leading factors leading to lifestyle betting are when done for profit-making or fun. People who do it for the business purpose have their targets on the profits they want to make. They try to reduce their losses and control their emotions, not to lead to social status. However, people who do it for fun do not evaluate the final results of gains and losses one can have. Their idea is less structured because this is a social engagement.